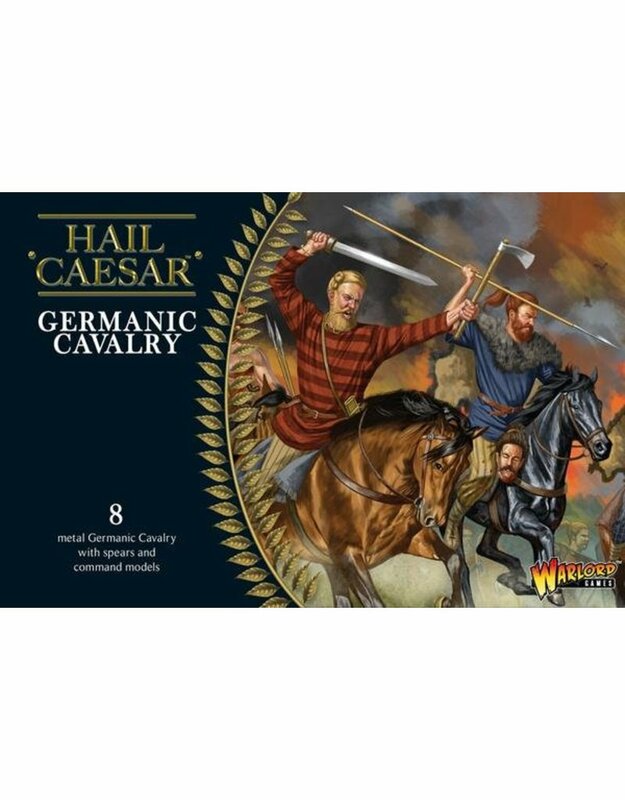 The Germans were notoriously fierce and tough, as Tacitus tells us, contrasting the hardy barbarian warriors with the degenerate sophisticates of the civilised world. Even if he was laying it on a bit thick for dramatic effect, we can’t doubt that the Germans were a frightening lot. 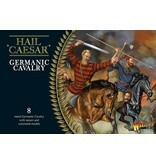 Even the Gauls, no push-overs themselves, suffered from their endless raids and periodic invasions. 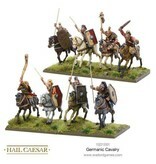 No doubt the Gauls soon saw the advantages of belonging to the Roman Empire when it came to effective border control. 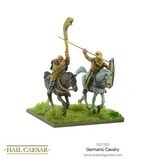 The Germans mostly fought as infantry, but a core of warriors – probably an aristocratic elite – fought mounted. 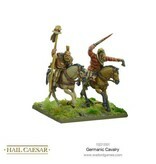 German horses were reckoned as tough and wild as their riders, and German cavalry would usually get the better of a fight against other mounted warriors. 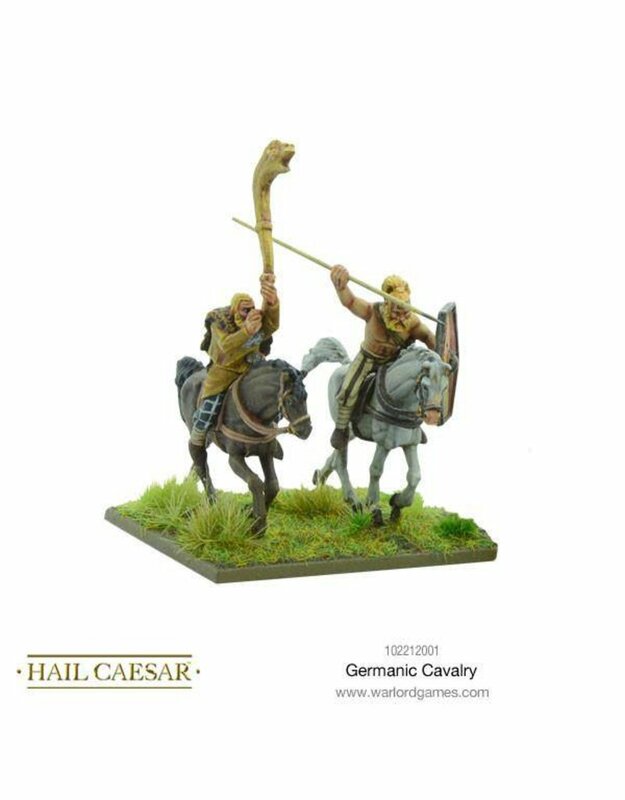 They were so much in demand that Roman mounted bodyguards were often formed of Germans. 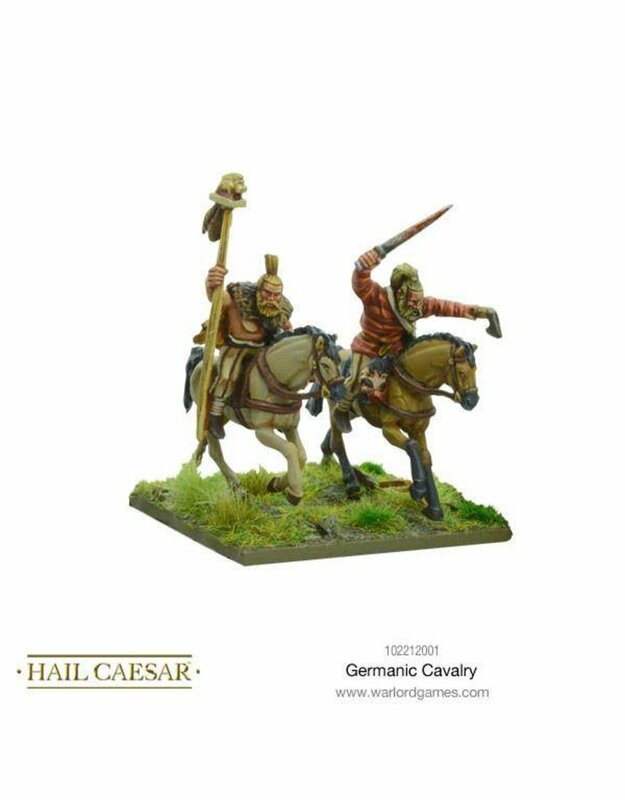 Like most cavalry of the time they usually fought with a mix of spears that they could thrust or throw, and lighter javelins primarily used as missile weapons. A shield would complete the armament of many. 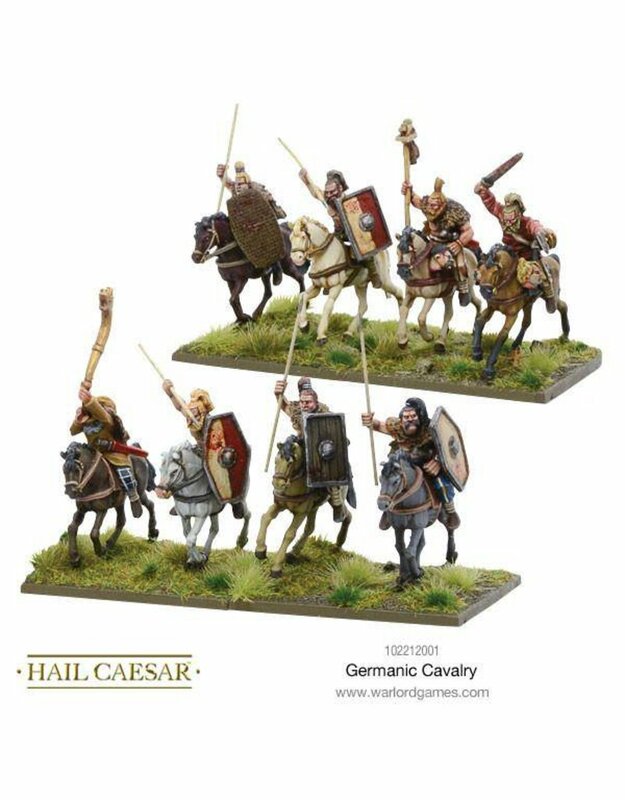 Early Germans did not always carry swords, whilst armour and even helmets would be rare except amongst the wealthiest warriors and chieftains.